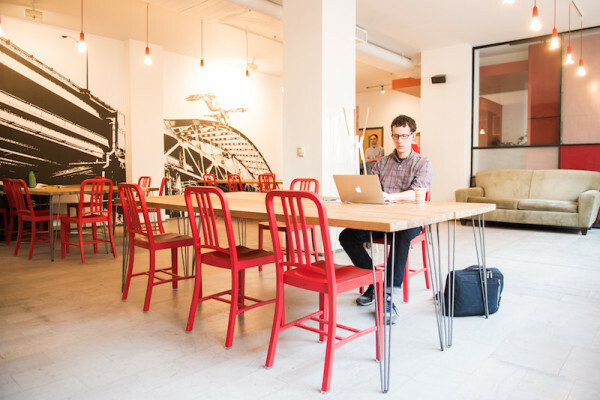 The big guide to coworking spaces in Pittsburgh -- updated! The Beauty Shoppe. Photo by Rob Larson. At the Beauty Shoppe in East Liberty. Photo by Rob Larson. 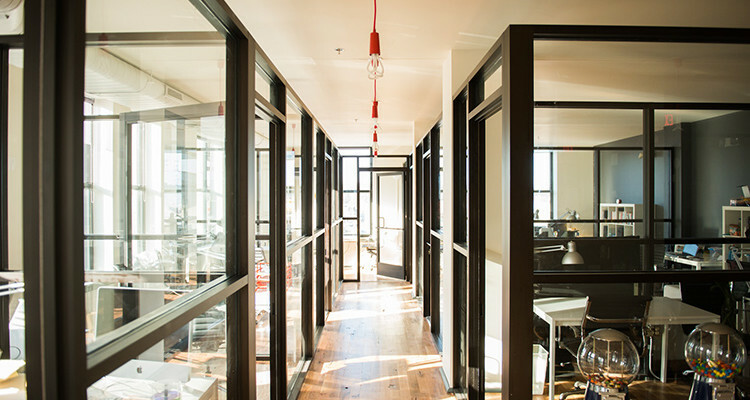 How much: Catapult starts with $10 day passes and flexible desks at $50/month. Offices start at $250. Why: Located in Lawrenceville, the coworking space offers not only desks but regular networking events through its Meetup group and an open device lab where developers can test their work in multiple devices. How much: Memberships vary based on needs. Why: The Global Switchboard is a co-working space for Pittsburgh’s globally engaged social-profit organizations and individuals. 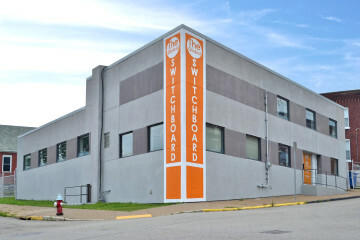 Global Switchboard provides not only space but also support and connections to grow your organization. 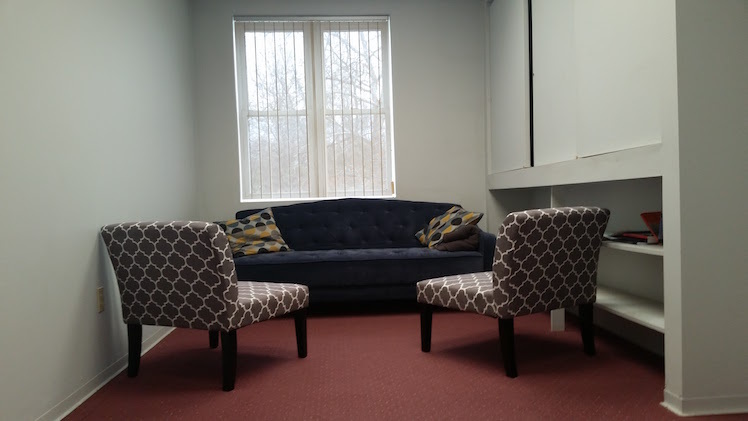 How much: Furnished desk space rates range from $300 to $425/month. Email [email protected]pghgreeninnovators.org for more information. Whetstone’s lounge. Photo by Emma Diehl. 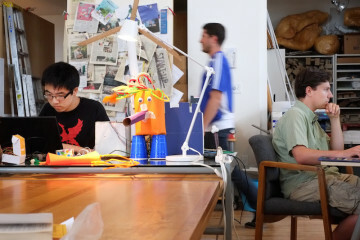 Is coworking the new commune?